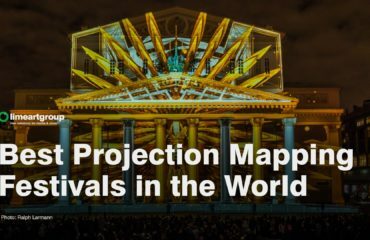 3D video mapping projections You can divide for 3-4 types. 1. Architectural video mapping – Video projections on building and architecture. 2. 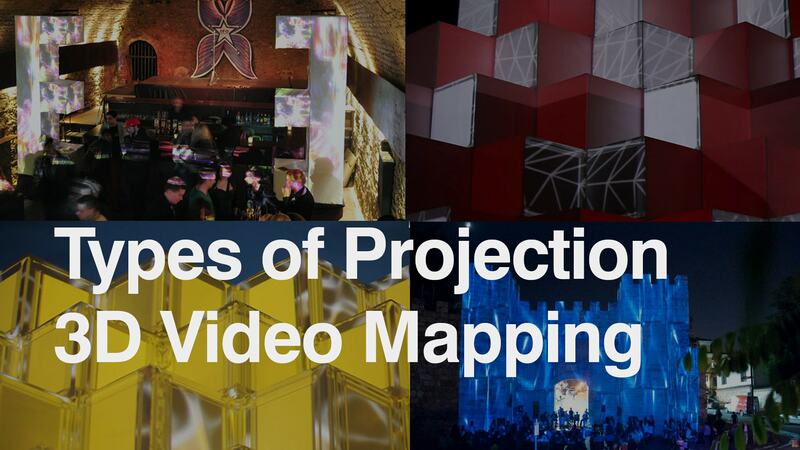 Object Video Mapping – Video mapping projections on geometric forms. 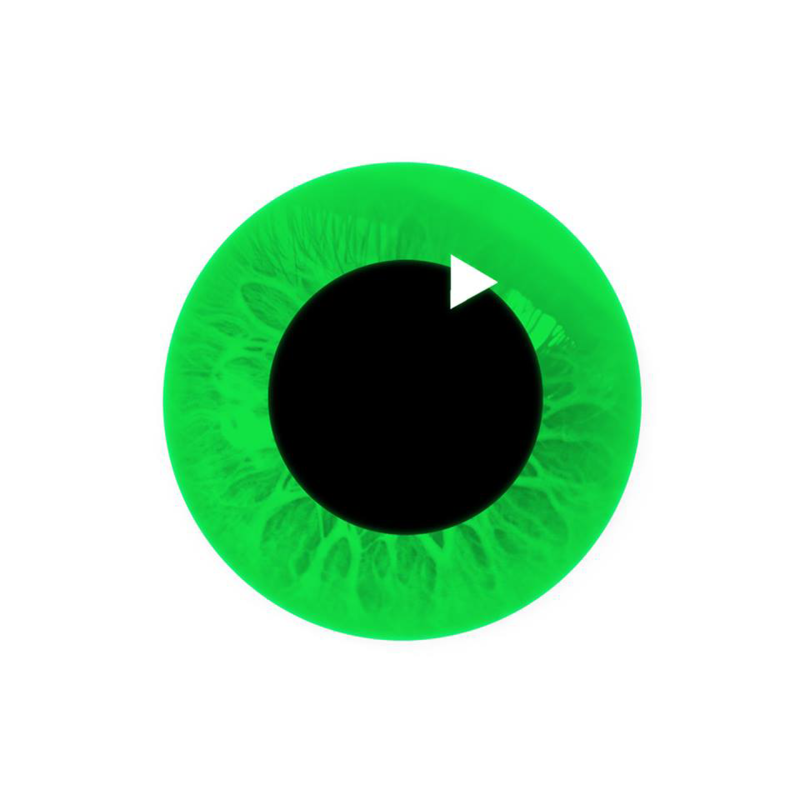 Cubes, pyramids, prisms, spheres, cars, masks and face, trees, curved forms objects. 3. 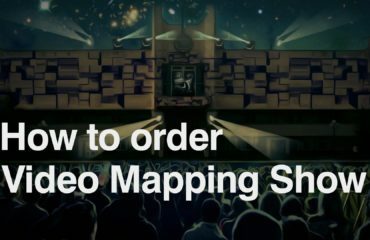 Interior projection mapping – the indoor 3d video mapping on walls of the venue. Could be in panorama (360 grad).